Joomla is a very structured content management system suitable for webmasters with basic technical skills. It has been a popular choice for years and has had more than 30 million downloads over the years. 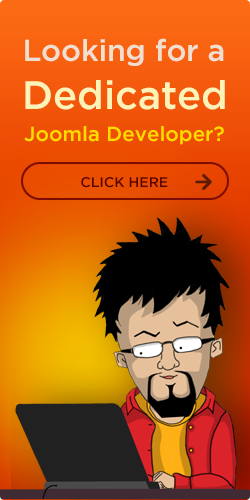 Joomla is mobile ready and is built on sophisticated model view controller (MVC) architecture. The front-end of any Joomla website is implemented as a template or a set of templates. The concept of templates or themes is very common among CMS based websites. Over the years Joomla template implementations have changed and the newer versions of Joomla support UI frameworks such as Bootstrap. Joomla templates are built to be responsive so they can function on all devices and screen resolutions. We have been actively involved with Joomla development since 2007 and have a very good understanding of the technicalities involved with the implementation of templates in different versions of Joomla. Joomla components extend the functionality of the website beyond the core CMS. 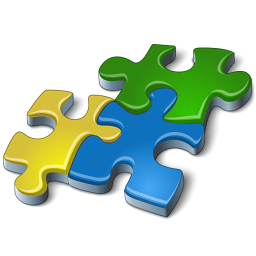 Out of the box functionality of the Joomla system is also bundled as a set of internal components. These components form the heart of any Joomla system and hold the core business logic for the different types of functionality. 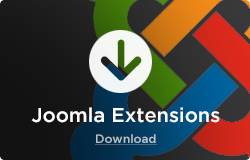 There are over 7000 Joomla extensions available for download at http://extensions.joomla.org/. 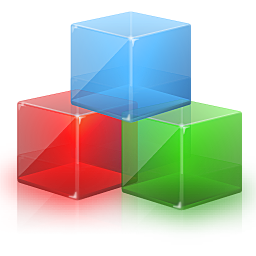 Our developers have extensive experience with customizing existing components keeping the core files intact. We are also very experienced in the development of custom components and over the years we have created our own components library which has several extensions for healthcare, education, e-commerce and general utilities. Our experience with Joomla goes beyond website implementations. In the year 2011 we had launched a custom website builder built using Joomla as its core. This product can be accessed at http://websitefactory.comnez.com. 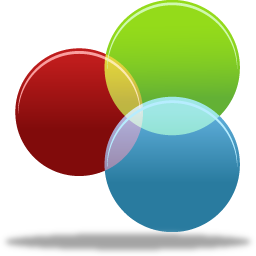 Sub sections of a webpage are implemented as Joomla modules. These modules are extremely powerful as they can be placed at different locations and in different orders dynamically and they work hand in hand with the components to enhance the presentation of the component data. Building Joomla modules is not very challenging but managing a large set of modules can be overwhelming. 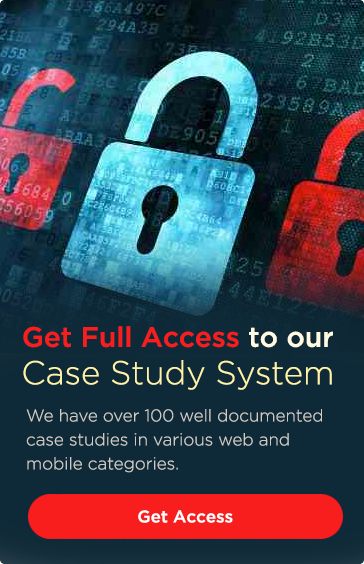 We have implemented hundreds of modules in sites as big as ones with over 5000 pages in a very organized fashion. Due to our broad experience handling such large implementations we use set standards for organized module implementations. Joomla plugins are invisible from the perspective of site users but offer a very powerful way of implementing some very useful features that power a Joomla website. Implementation of Joomla plugins can range from very simple to very complex algorithms and often requires a solid understanding of the core architecture. We have implemented several plugins for SEO, site maintenance, administration etc. and have solved a wide variety of technical challenges through them. Joomla provides a very flexible platform for the development of CMS based websites. Its technical architecture makes it ideal in terms of extensibility and also makes it a superior technical choice compared to other popular open source CMS systems. The architecture of Joomla allows for implementation of plugins and components using custom frameworks and different technologies. This type of flexibility is highly desirable among the developers as they can get more creative with their solutions and this creates endless possibilities in terms of extending the core functionality of the CMS. Clear separation of modules, components and plugins also helps manage the technical solution in an organized fashion and the system can be planned well before the actual implementation. We have spent years refining our Joomla development guidelines and have implemented hundreds of large and small websites with varied levels of complexity. 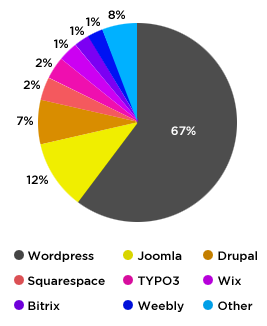 Joomla is also an excellent choice when it comes to multi-site deployments and internationalization. Security is a common subject when it comes to websites and the same concepts that apply to any other CMS applies to Joomla. We explicitly like to mention Joomla security because of our experience with hosting several hundred Joomla sites. Over the years we have encountered several different security concerns and have very effectively managed sites for various healthcare and educational institutions that had very high security standards. Joomla has evolved over the years and changes in its versions have also brought major changes in its architecture. We have been migrating Joomla websites from one version another for years and have mastered the various tools and techniques that are employed to complete these migrations successfully. We have also created automated testing scripts to test the migrations and ensure zero loss of data. We are also capable of migrating websites built using other CMS platforms over to Joomla.